We developed an infant circulation model which incorporates an accurate myocardial cell model including a beta adrenergic system. The beta adrenergic system is essential for the response reproduction of the baroreflex control system. 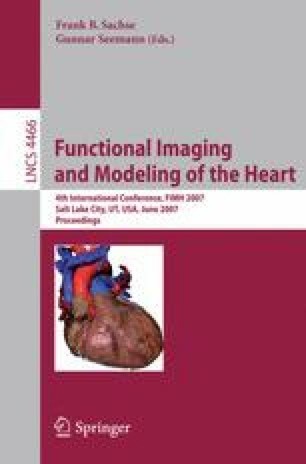 The proposed model was constructed by modifying the parameters of a human adult circulation model with the aid of a guinea pig myocardial cell model, whose baseline heart rate is close to that of an infant. The presented model is in good agreement with results obtained in physiological experiments.